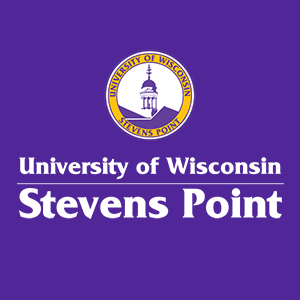 In a bipartisan movement, students at the University of Wisconsin-Stevens Point gathered Friday evening to watch both the senate and gubernatorial debates happening in the state. Students involved with both the College Democrats and College Republicans groups on campus partnered together to put on the debate watch party. "This event is very important for offering the opportunity for young voters to express their interests in politics and how much they care about the upcoming elections," said Saemyi Park, an Assistant Professor of Political Science at UW-Stevens Point. "This event will be strengthening the bipartisanship, not only amongst students but among the community members."